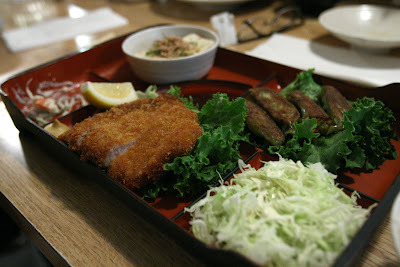 Cheap Japanese Food. 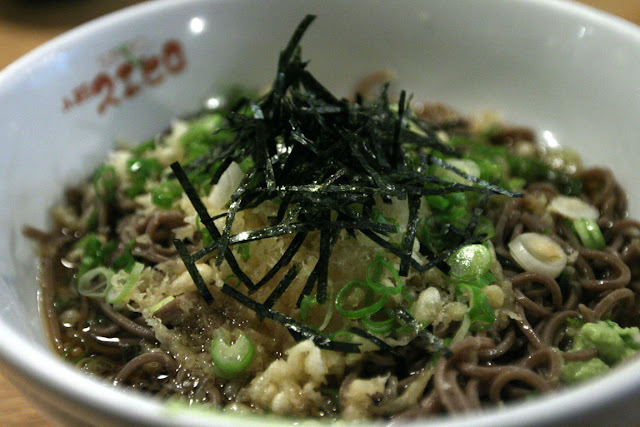 Love their Oroshi Soba - Cold noodles in soup with grated radish and tempura crumbs. Opens till late.